After more than 6,900 episodes since it premiered in 1985, Neighbours finally has found a home in the US. Australia’s longest- running scripted series will premiere on the ad-supported streaming service Hulu and and SVOD sibling Hulu Plus on July 14. 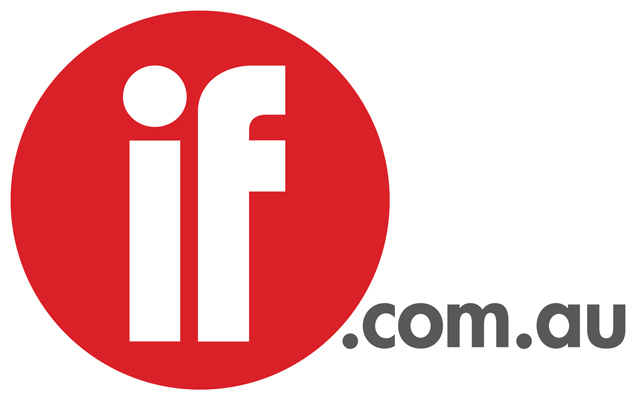 The five weekly episodes will air four weeks after their Australian broadcast on Eleven. The deal was negotiated by FremantleMedia International. 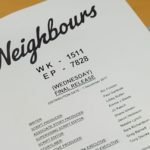 “Neighbours provides a delicious daily dose of Australian sunshine to soap-opera fans, and thanks to Hulu, we’re coming to the US at a perfect entry point for first-time viewers, “ said Jeff Siegel, VP digital distribution and home entertainment at FremantleMedia. The first week of US episodes will include an appearance by Paula Abdul. FremantleMedia and the MEAA recently signed off a new Enterprise Bargaining Agreement for the crew, which will run through the end of next year. Owned by NBCUniversal, Fox Broadcasting Company and Disney-ABC Television Group, Hulu bought Hoodlum Entertainment's The Strange Calls last year, its first Australian acquisition. Hulu Plus has six million subscribers, one million more than last year.